Having departed Ubisoft back in June 2010, Assassin's Creed creator Patrice Désilets was instrumental in forming new studio, THQ Montreal, and started work in earnest on a new game titled '1666: Amsterdam'. And while the demise of THQ in 2012 (not the all-consuming THQ Nordic as it is now) seemingly put an end to Désilets ambitious-looking project, the developer is keen to revisit it. With Désilets claiming back the rights to 1666: Amsterdam, there's no discernable reason that he can't return to the stalled game at some point. "Yeah, I got the rights back and it's not just to say 'I won! ', it's because I want to make the game," Désilets told VideoGamer. "It's a game about the devil and about our demons. I want to do it eventually. And now, I think I've got a toolbox...", Désilets said of 1666: Amsterdam. "Because climbing up a tree or climbing up a mast, it's the same core mechanic, climbing a facade of a house or rock, it's pretty much the same." Désilets' ambitions for the future don't stop with the upcoming Ancestors: The Humankind Odyssey and a possible revisit of 1666: Amsterdam either. He has a whole bunch of ideas up his sleeve, including a "real sci-fi game", Désilets' bid to break out of the "historical guy" box. "I've got 15 to 20 games in my portfolio of ideas," said Désilets. 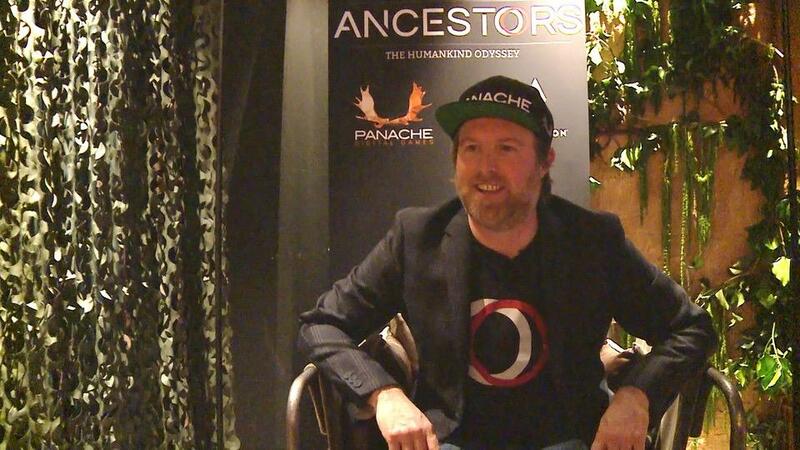 "[Ancestors: The Humankind Odyssey] is my first one with Panache, 1666, I got the rights... Eventually, you never know, maybe I'll do a real sci-fi game. I don't want to always be the historical guy." 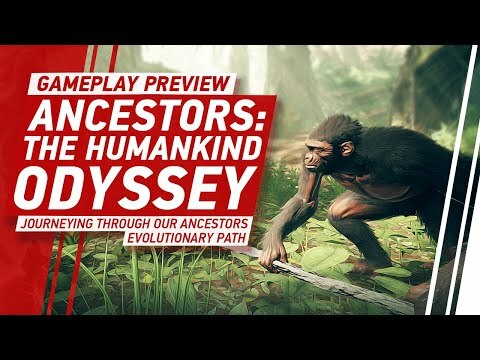 Ancestors: The Humankind Odyssey is set to release for Xbox One, PlayStation 4, and PC sometime in 2019. You can read our hands-on impressions of the game here, and check out some gameplay below.